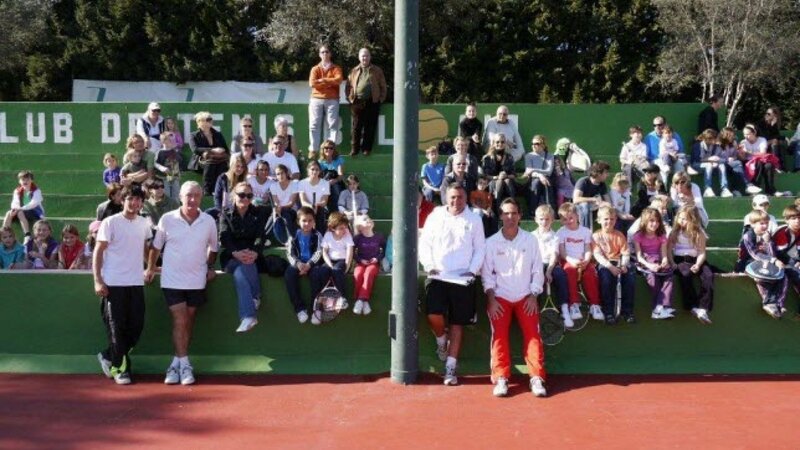 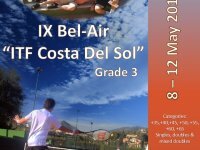 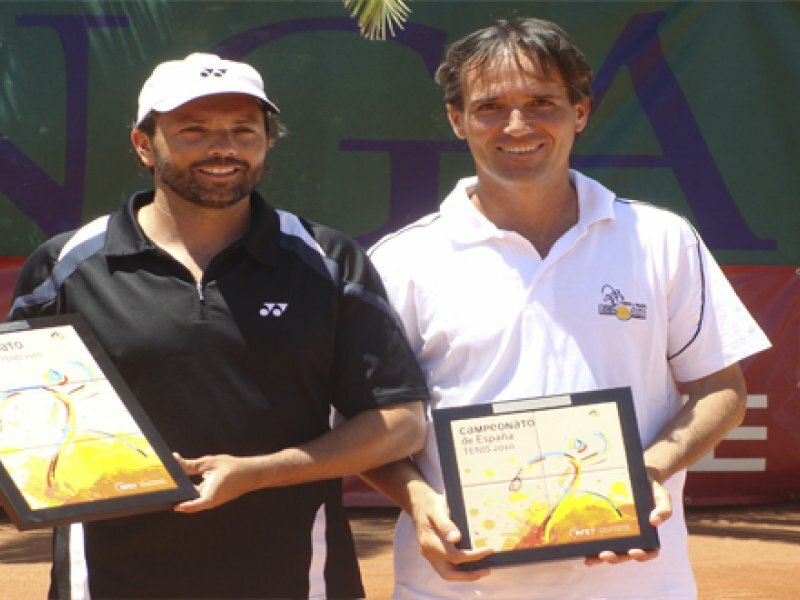 Sergio Gomez Marbella Tennis Academy located at Bel-Air Tennis Club are proud to offer the finest Professional tennis program in Marbella. 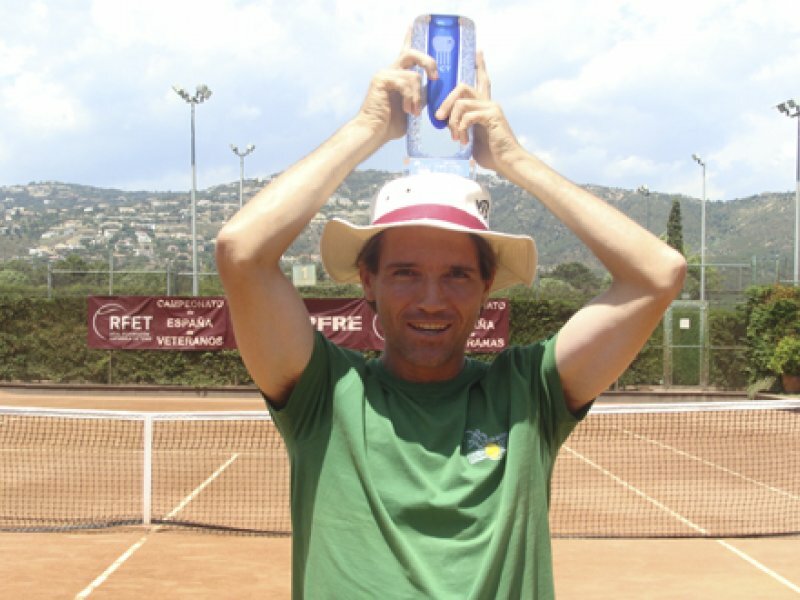 The academy is run by Sergio Gomez – Barrio formerly ranked no.22 in Spain. 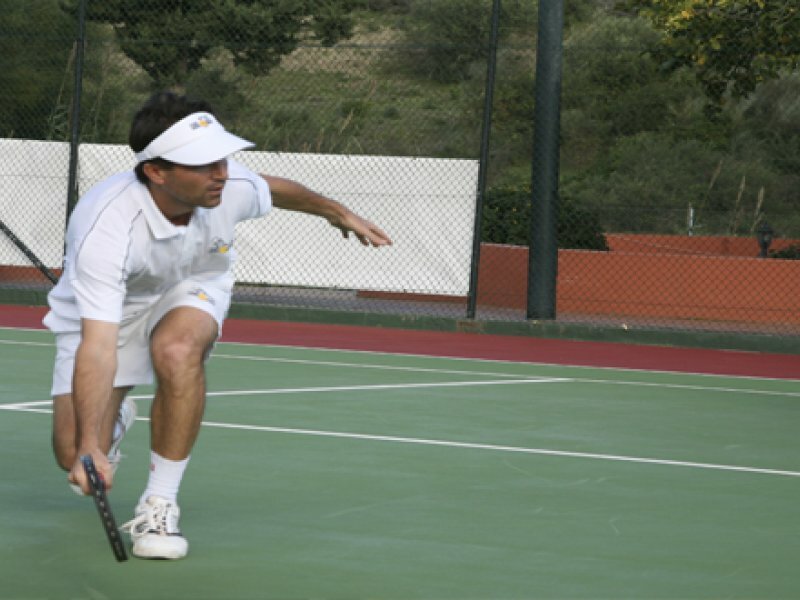 Having played on the ATP tour and participated in Grand Slams, such as Wimbledon, Sergio certainly has invaluable knowledge and expertise to share with players of all levels. 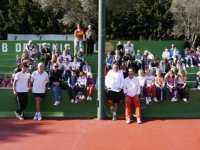 Our programs are designed to suit all levels which include the following and we also offer customized short term or long term programs to suit your specific needs. 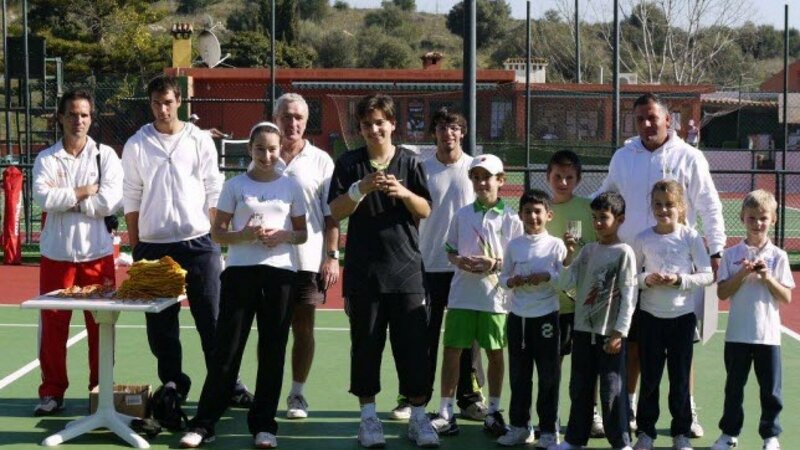 In our Pro Tennis Academy we design programs to suit the needs of each individual player, whether it be over a long period of time or weekly sessions. 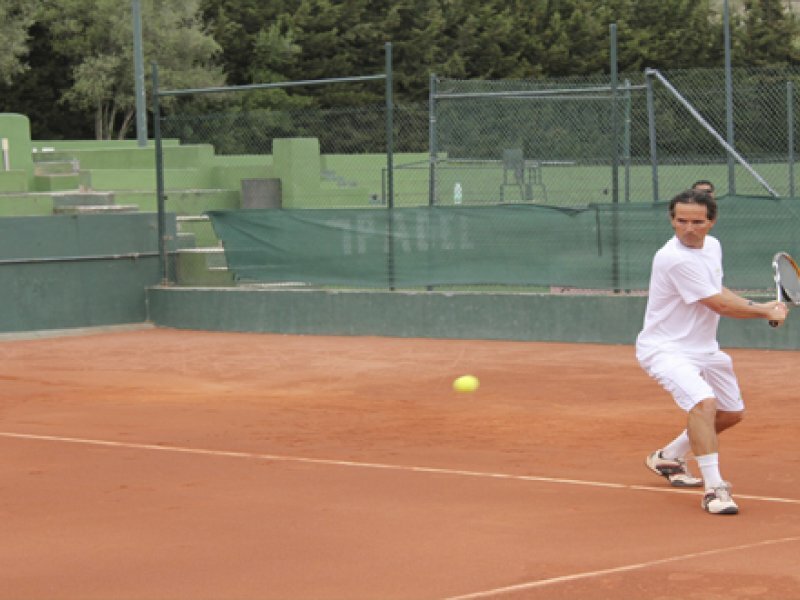 The players can benefit from our climate which is ideal for training outdoors, either on clay or hard courts. 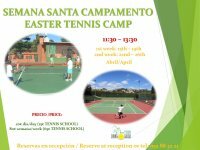 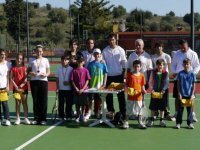 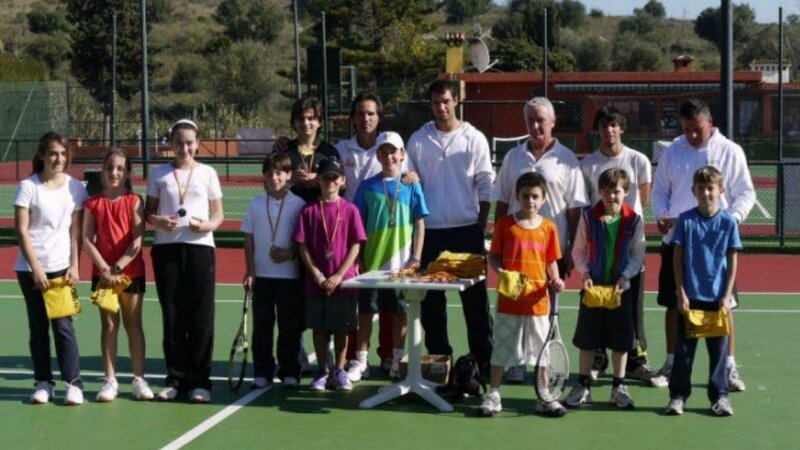 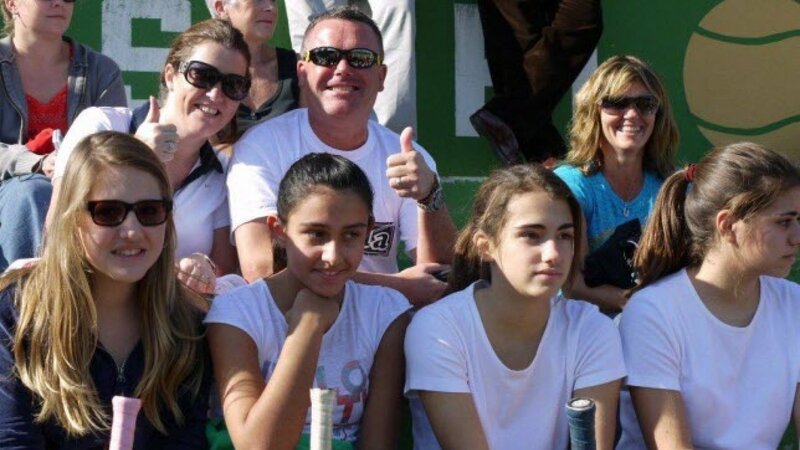 We also have programs for different levels and ages within our kids tennis school and junior tennis academy. 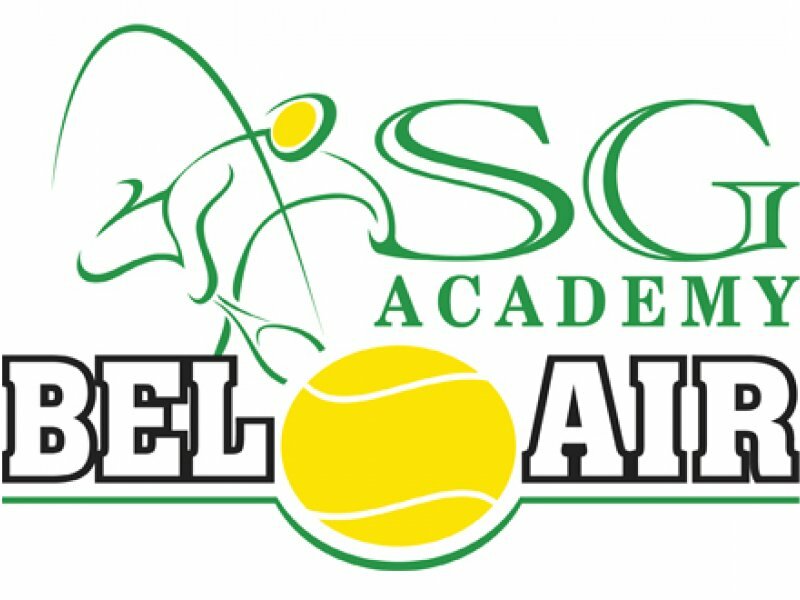 All kids joining our junior tennis academy also have the possibility of getting Tennis Scholarships to Universities in the United States of America.